Barbecue Grill lighting illuminates your barbecue after dark for easy night time grilling. 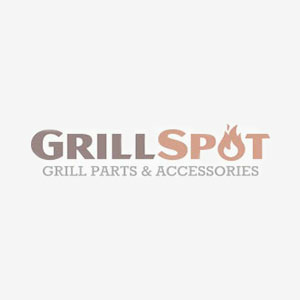 Grill Spot offers a variety of Barbecue Grill lighting. If you can't find a part or accessory, just contact our friendly customer care team. We're here to help!